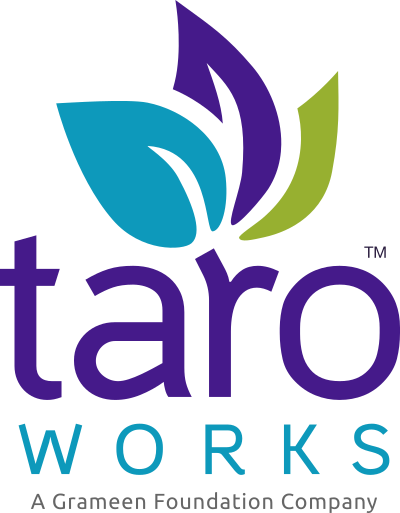 Following release of TaroWorks 4.7.x there was a huge terminology change where all references to Surveys were changed to Form. This also initiated change of our support articles from Surveys to Form. If you're having a particular error/question regarding surveys. Substitute the term survey to form in your query and chances are you'll find an article about it. For any challenges feel free to contact support.